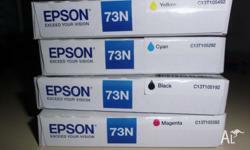 Set of Epson Ink cartridges, new, unopened, still in original purchase box. 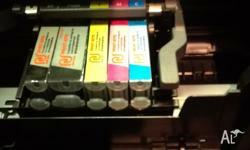 No longer have the printer that these fit. 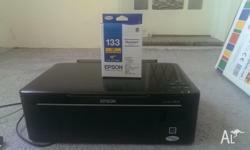 Epson NX125 Printer for sale. 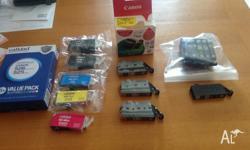 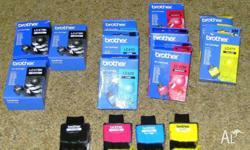 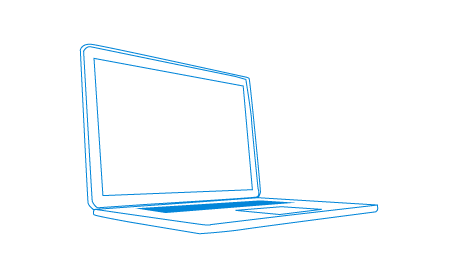 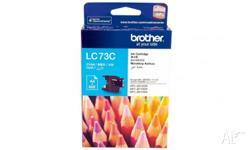 Includes unopended box of 4 ink cartridges.